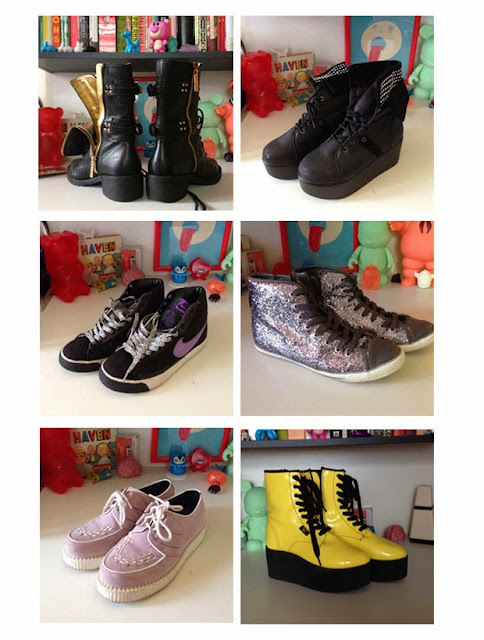 I have tons of shoes on ebay to sell! From size 6 to 7! If you like what you see then go bid!! !